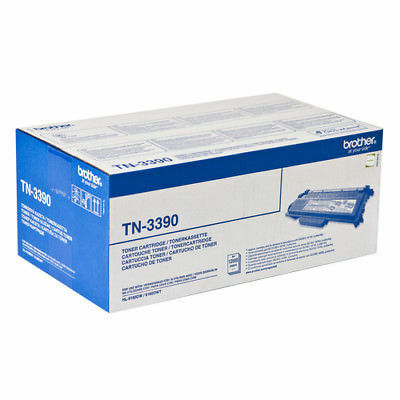 With Brother laser products the toner and drum work independently – this is cheaper to run than those where the two units are combined. If one runs out, you don’t have to replace both items simultaneously, substantially reducing waste, saving precious resources and your cash. But don’t be tempted to cut corners by using cheap consumables, as this can mean poor results, and in extreme cases could invalidate the manufacturer’s warranty. The manufacturer’s original consumables will always be the best choice, as they have been designed to deliver the best performance from our machines. Toner particle size, shape and colour pigmentation all have a direct impact on the sharpness of the printed image. Brother’s toner is formulated to exacting standards to ensure you receive high quality print resolution and reliability.